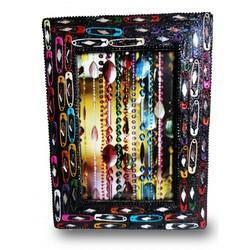 This vivacious wall piece will perfectly adorn and treasure your kids candid moments. 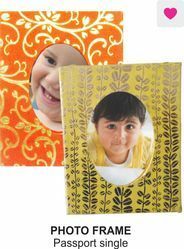 We are the foremost manufacturer and supplier of Picture Frame that is fabricated by our expert designers using premium quality raw material. Available in various colours, this frame is offered by us at competitive market prices. International quality standards are applied in the manufacturing process to make the product more durable and persistent.